Due to the introduction of the Home Report in December 2008 by the Scottish Government, Edinburgh Roofing Services in association with a fully qualified and regulated Chartered Surveyor now offer this specialist service to homeowners looking to either sell or upgrade their property. Home Reports are a combination of three very important documents which are a Single Survey, and Energy Report and a Property Questionnaire. The Home Report has to be made available by the seller upon request to buyers who are interested in the property. 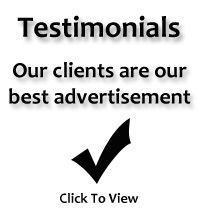 Only a fully qualified and regulated Chartered Surveyor can produce a Home Report. 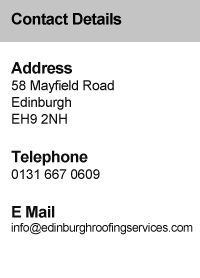 At Edinburgh Roofing Services over a period of time we have noticed a steady increase in roofing enquiries with regards to roof repairs and roof renewals due to a surveyor's initial Home Report which has in turn prompted clients to contact us in order to rectify their roofing problem.